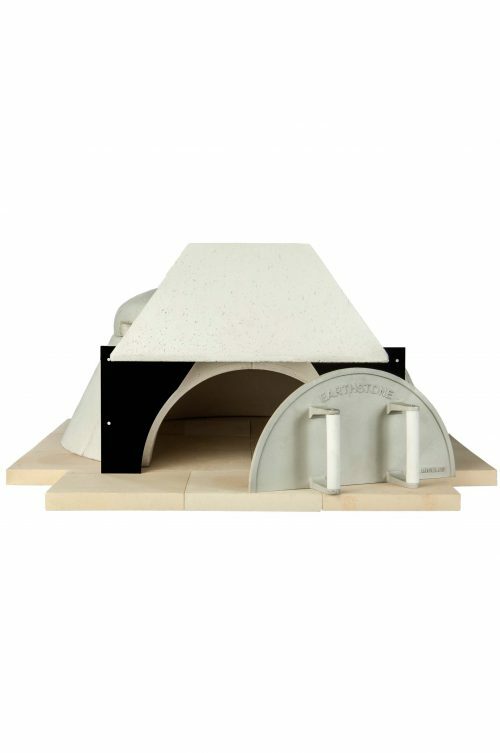 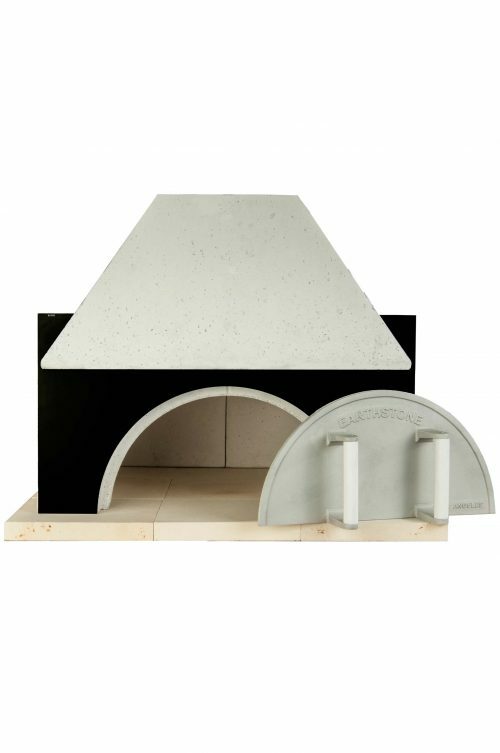 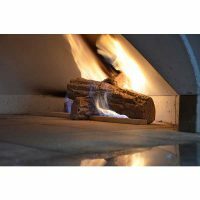 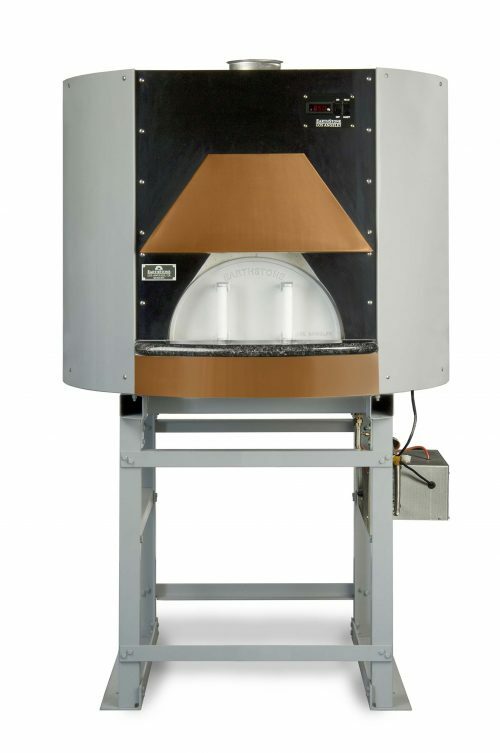 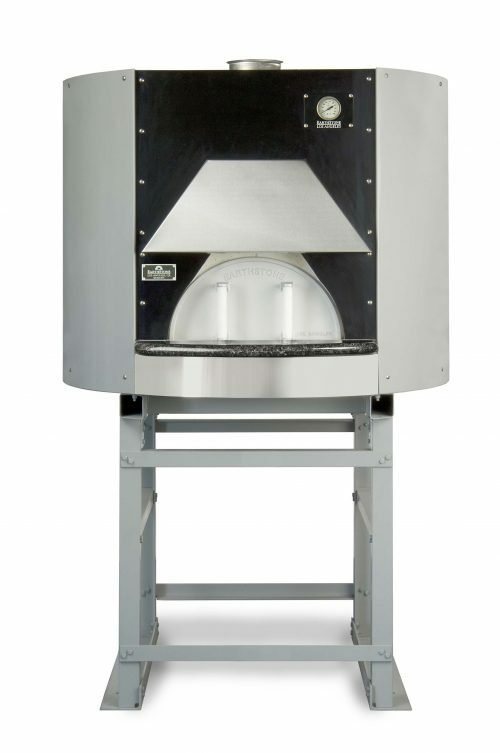 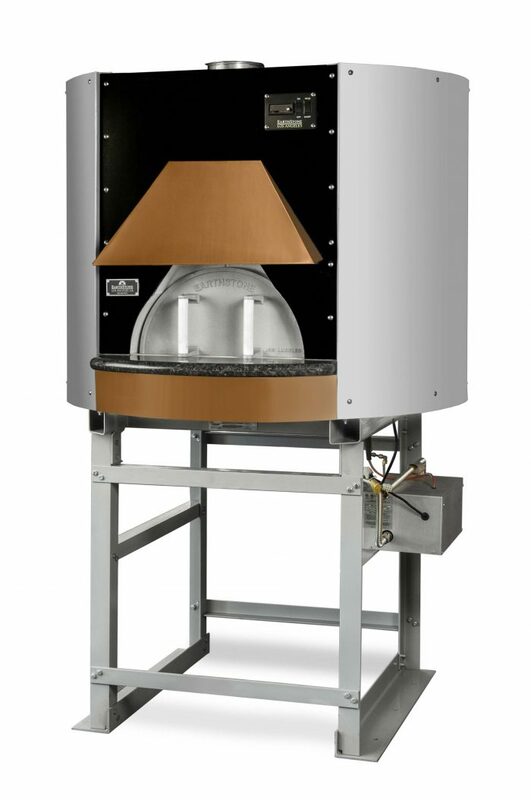 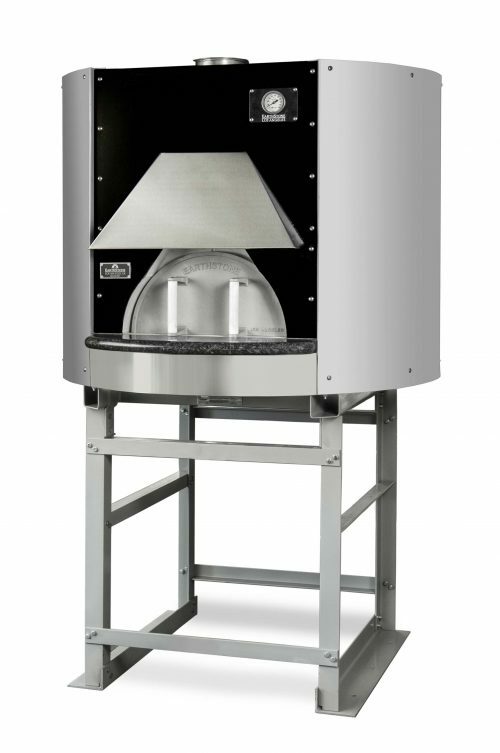 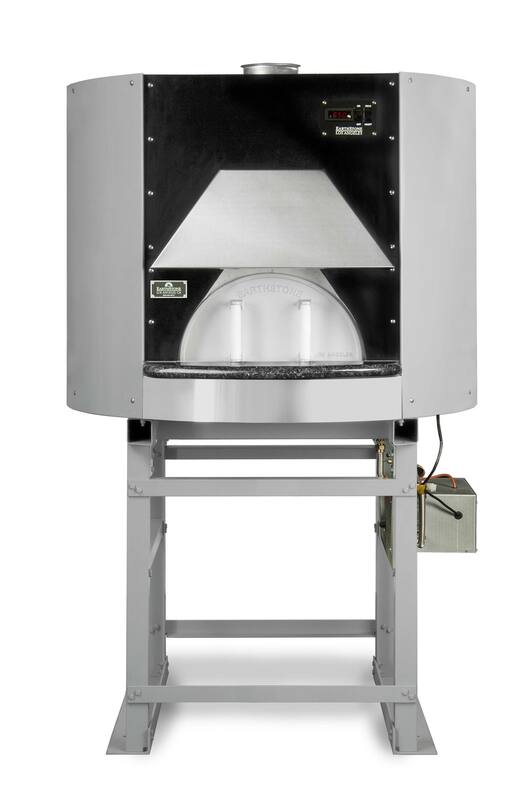 The Model 90-PAG gas fired oven contains all the same high quality features and components as the Model 90-PA wood fire oven. Our heavy duty gas burner system is engineered for optimum performance and long term reliable operation through a straightforward design and the use of high quality components. The solenoid based burner control automatically adjusts flame height and intensity to maintain the preset temperature. 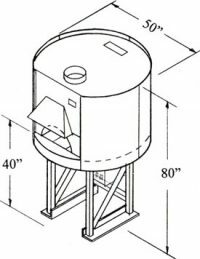 All our PAG models are manufactured in Los Angeles.